Despite its diminutive size, it packs a real punch - Intel's 8th Generation processors give fantastic performance and low power consumption, allowing the machine to be cooled without any forced air whatsoever. The whole case acts as a processor heatsink, with heat being efficiently transferred from the CPU to the chassis via four copper heatpipes. 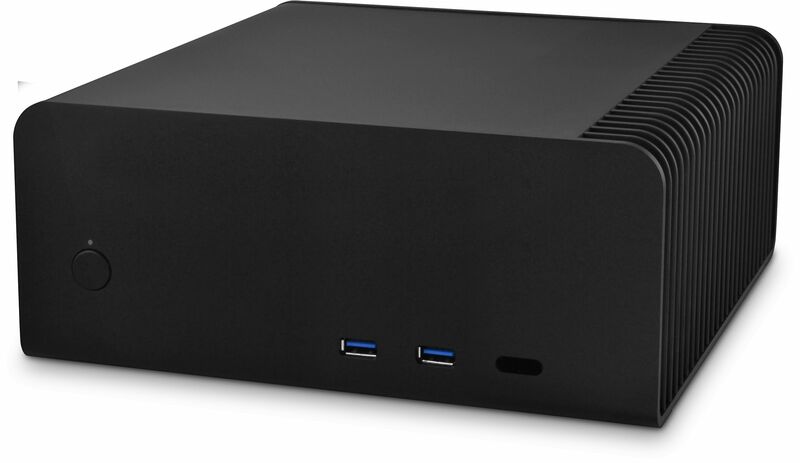 Streacom FC8OD ALPHA Black (SH2) Fanless Chassis ? 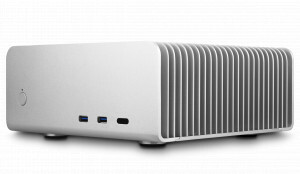 Streacom FC8OD ALPHA Silver (SH2) Fanless Chassis ? 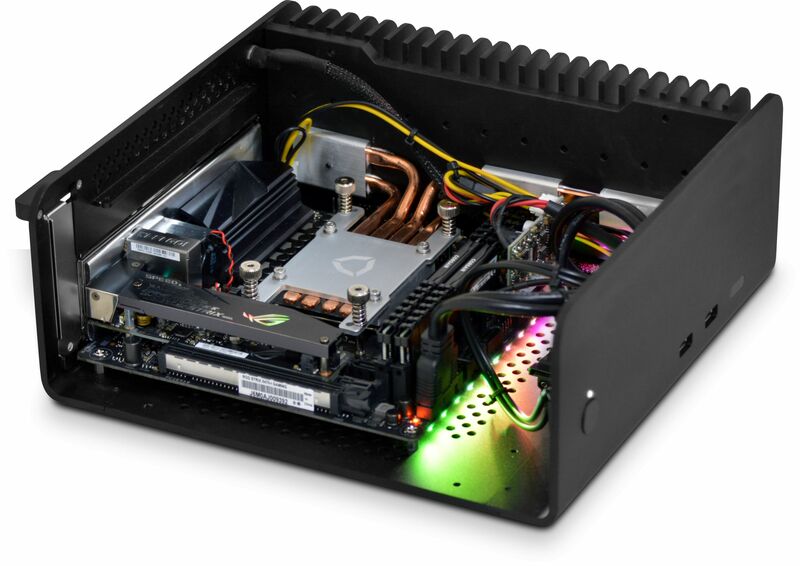 Streacom FC8WS ALPHA Black (SH2) Fanless Chassis, no optical ? Nothing short of brilliant. Went for top spec and certainly got it. A brilliant little Intel i7 powerhouse with NO fans. Silence. Bliss. No crap-ware. Just quality throughout. Teamed it up with a 29 inch screen from another vendor. Loving it. Still wondering why it did not buy this before now. Worth every penny! Well done, Quiet PC.